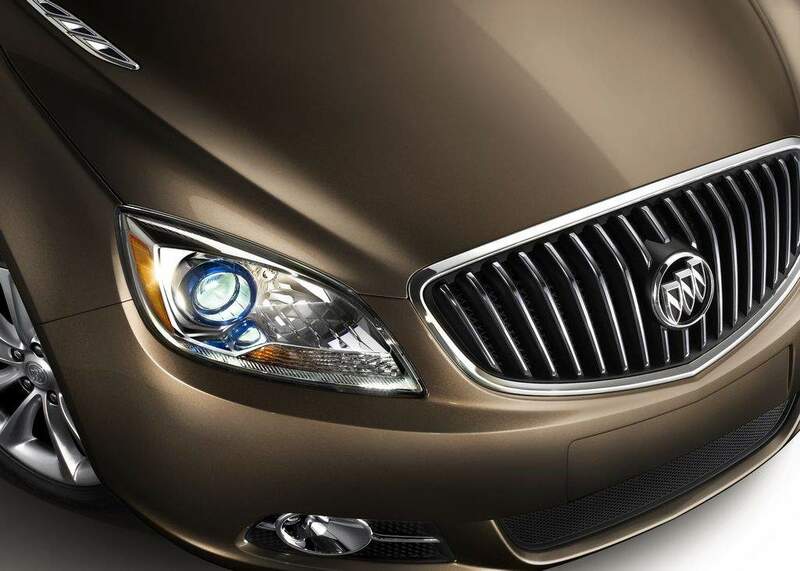 The Buick Verano (known in China as the Excelle GT), one of the most highly-debated cars within the ranks of GM Authority, will help fill the space within the Lake Orion, MI assembly plant by being built alongside the upcoming all-new Gamma II-based Chevrolet Aveo subcompact model. The news comes as somewhat of an eyebrow raiser, as the Verano seems to fit in much better at the Lordstown, OH plant alongside its platform-mate Chevrolet Cruze, since both models ride on the Delta II architecture. The tab for retooling the Lake Orion plant for the upcoming compact models now rests at $600 million. According to The Detroit News, the plant will bring back 1,550 jobs that were lost with the phasing out when the plant was idled during the 2009 bankruptcy. However, the rehires will come in under the new two-tier wage regulations and will be paid around half of what they saw originally in order to help keep jobs and the production of compact and subcompact vehicles here in the ‘States. Yay! That is good news! However, part of your article may be a bit misleading. The part about it being built alongside the Chevrolet Aveo and Spark. Unless there’s been an update, the Chevrolet Spark (U.S. version), for 2012 will be made and assembled in Korea at GM Daewoo. Has there been a change or has anyone heard differently? That would be fantastic if the Spark were to be built here too! Are you speaking on the calendar year or model year? I guess both. My understanding is the Aveo replacement (a B-Segment model), and the Verano (a C-Segment model), would be built at Orion. The Spark is an A-Segment model and would continue to be built overseas because it would be cost effective. Yeap – that’s a bad on our part. We updated it to dissuade the notion of the Spark being built at Orion. Thanks for the heads up LorbeerTLC – you’re the best! So… anyone else like the way it’s lookin’?